With the preview of the Nike X Kendrick Lamar Cortez 1 flooding the internet, Hiroshi Fujiwara teases a Cortez collaboration of his own on his Instagram. 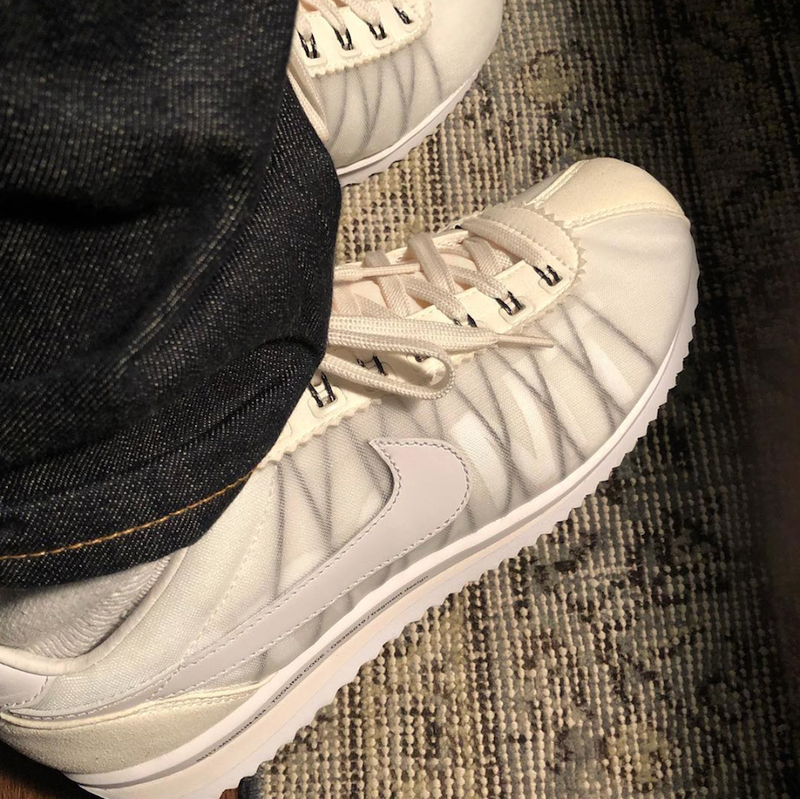 Shown in the picture posted by Hiroshi Fujiwara is a Nike Cortez that has a white and cream upper in canvas and suede detailing on the toe and hell, with a transparent mesh exposing Flywire cables over a FGMT script. 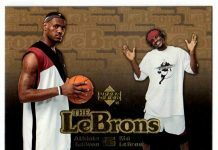 No word yet on a release date, stay tuned with Modern Notoriety for more news.